This are some of the bigger projects I've worked on. 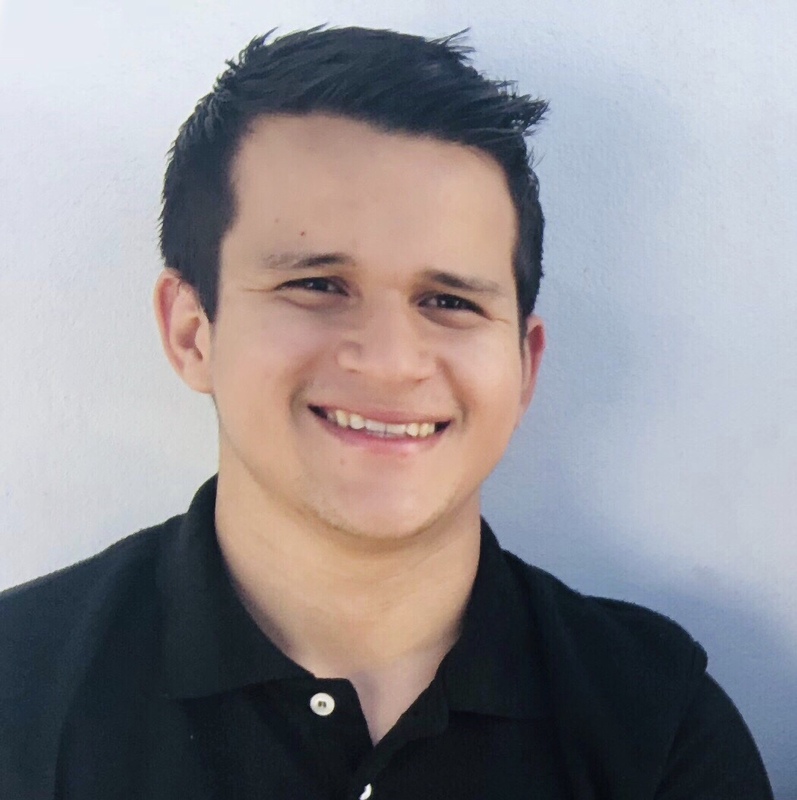 You can find a bunch of smaller stuff by looking at my Github profile. 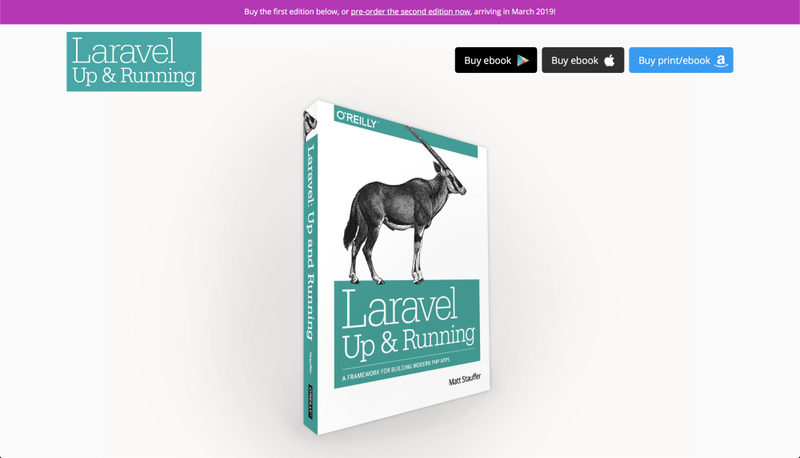 I worked with Matt Stauffer as his assistant researcher on the second edition of his Laravel book. 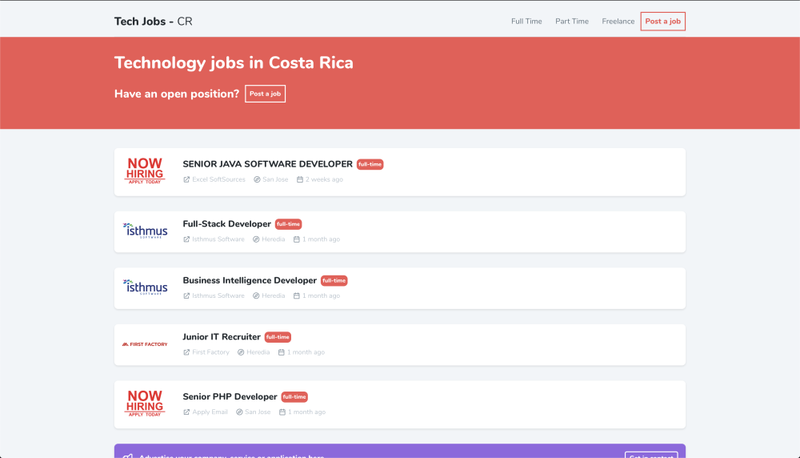 Tech Jobs - Costa Rica is a job website dedicated exclusively to job opportunities in the technology area for people living in Costa Rica. 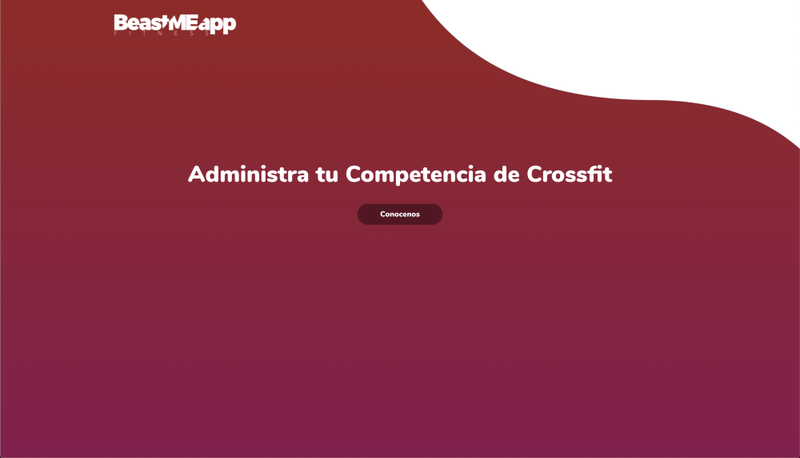 BeastMeApp is a crossfit mangement service that offers a beautiful and intuitive UI to manage their competitions.